New York (AFP) - Bitcoin, a Florida judge says, is not real money. Ironically, that could provide a boost to use of the crypto-currency which has remained in the shadows of the financial system. The July 22 ruling by Miami-Dade Circuit Judge Teresa Pooler means that no specific license is needed to buy and sell bitcoins. The judge dismissed a case against Michel Espinoza, who had faced money laundering and other criminal charges for attempting to sell $1,500 worth of bitcoins to an undercover agent who told the defendant he was going to use the virtual money to buy stolen credit card numbers. Espinoza's lawyer Rene Palomino said the judge acknowledged that it was not illegal to sell one's property and ruled that this did not constitute running an unauthorized financial service. "He was selling his own personal bitcoins," Palomino said. "This decision clears the way for you to do that in the state of the Florida without a money transmitting license." In her ruling, Pooler said, "this court is unwilling to punish a man for selling his property to another, when his actions fall under a statute that is so vaguely written that even legal professionals have difficulty finding a singular meaning." She added that "this court is not an expert in economics," but that bitcoin "has a long way to go before it is the equivalent of money." Bitcoin, whose origins remain a mystery, is a virtual currency that is created from computer code and is not backed by any government. Advocates say this makes it an efficient alternative to traditional currencies because it is not subject to the whims of a state that may devalue its money to cut its debt, for example. Bitcoins can be exchanged for goods and services, provided another party is willing to accept them, but until now they been used mostly for shady transactions or to buy illegal goods and services on the "dark" web. 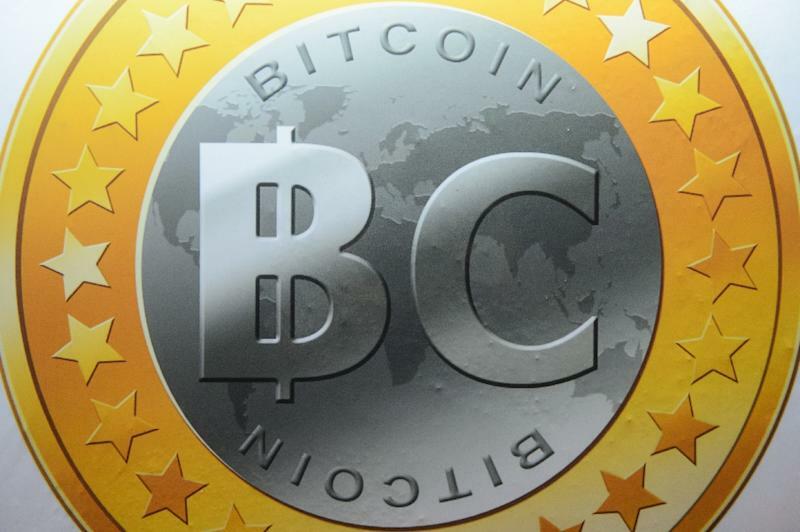 Bitcoin was launched in 2009 as a bit of software written under the Japanese-sounding name Satoshi Nakamoto. This year Australian programmer Craig Wright claimed to be the author but failed to convince the broader bitcoin community. 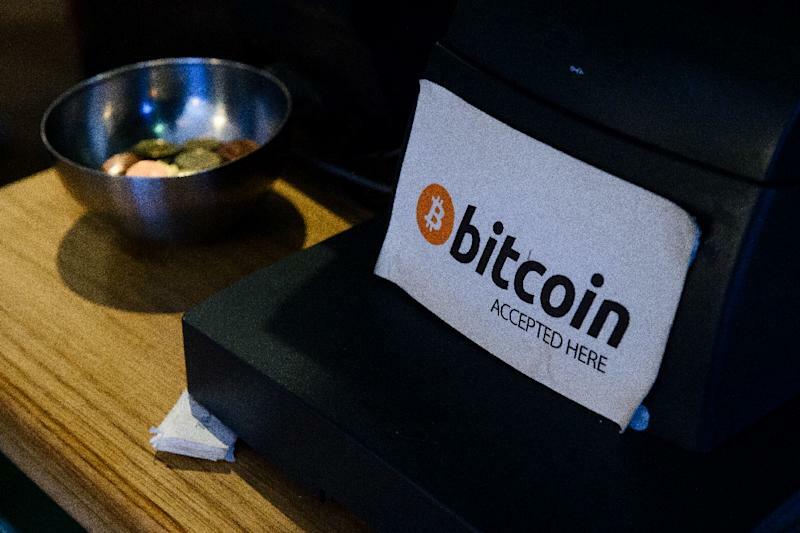 In some areas of the United States bitcoin is accepted in stores, restaurants and online transactions, but it is illegal in some countries, notably France and China. It is gaining ground in countries with high inflation such as Argentina and Venezuela. But bitcoin values can be volatile. Over the past week its value slumped 20 percent in a day, then recouped most losses, after news that a Hong Kong bitcoin exchange had been hacked with some $65 million missing. Arthur Long, a lawyer specializing in the sector with the New York firm Gibson Dunn, said the July court ruling is a small victory for the virtual currency but that it's not clear if the interpretation will be the same in other US states or at the federal level. "It may have an effect as some states are trying to use existing money transmitting statutes to regulate certain transactions in bitcoin," Long told AFP. Charles Evans, professor of finance at Barry University, said the ruling "absolutely is going to provide some guidance in other courts" and could potentially be used as a precedent in other countries to avoid the stigma associated with bitcoin use. Bitcoins can store value and hedge against inflation, without being considered a monetary unit, according to Evans, who testified as an expert witness in the Florida trial. "It can be used as an exchange," he said, and may be considered a commodity which can be used for bartering like fish or tobacco, for example. Evans noted that "those who are not yet in the bitcoin community will be put on notice: as long as they organize their business in a particular way they can avoid the law." But he added that "people who are engaged in illegal activities will continue to do what they are going to do because they are criminals."